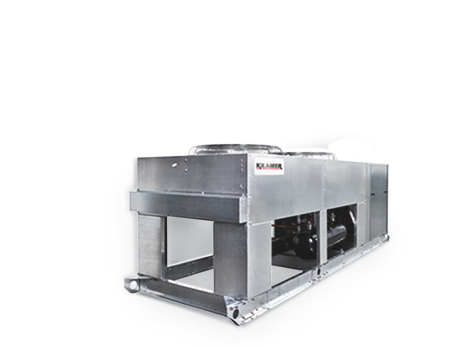 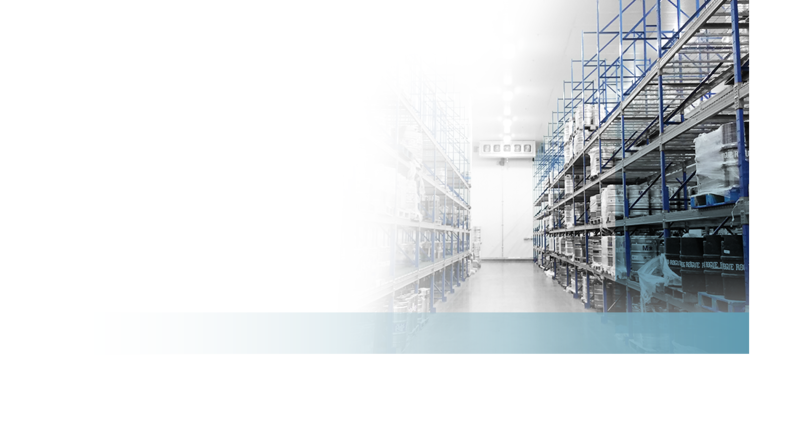 Kramer, founded in 1914, is a leading manufacturer of energy efficient large refrigeration units, split systems, condensers and evaporators for the foodservice, food retail warehouse, industrial, and pharmaceutical industries. 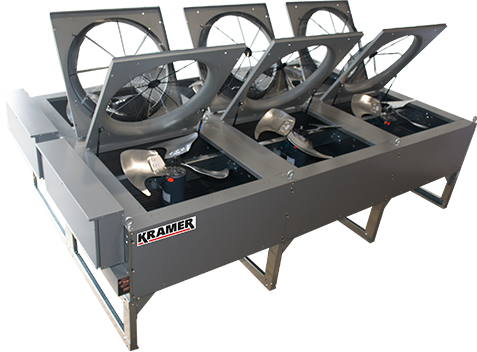 Kramer’s patented energy-saving technologies are recognized as the most efficient in the industry. 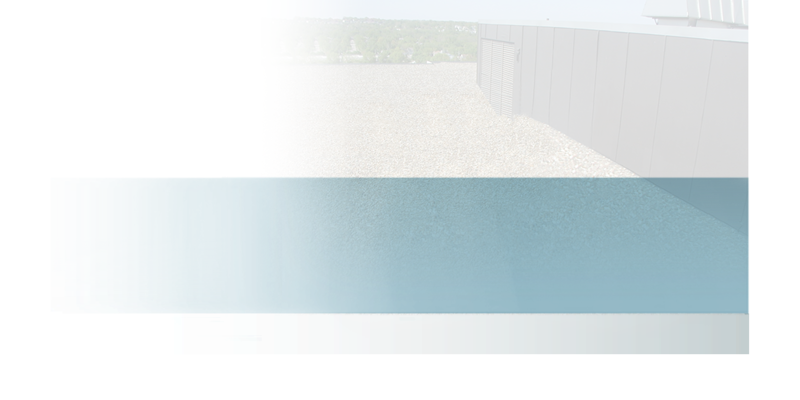 Part of the Rheem family of brands. 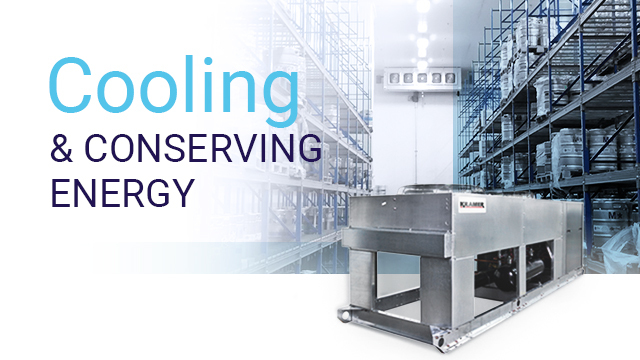 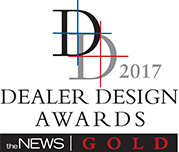 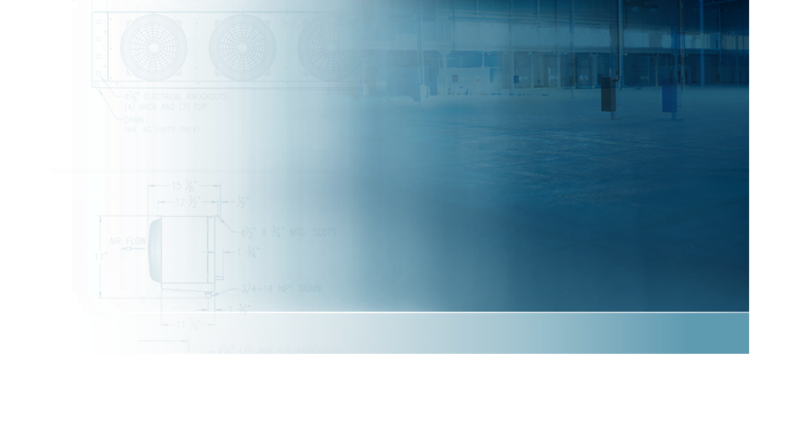 Kramer delivers patented technologies and energy-saving refrigeration solutions.